With the world’s biggest ship ever built now out of use, that leaves the ‘Emma Maersk’ which is the world’s second biggest ship ever built and also currently the world’s biggest ship in use. At 397 meters, the ship is notably smaller than the Nevis but still larger than the Eiffel Tower and many skyscrapers. 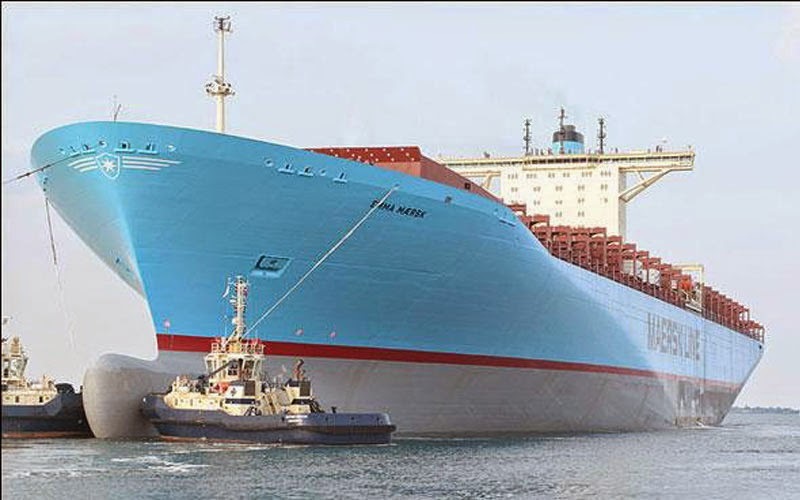 Interestingly, as well as being the world’s biggest ship currently in use, the Emma Maersk also holds another record as longest a container ship has remained in use.